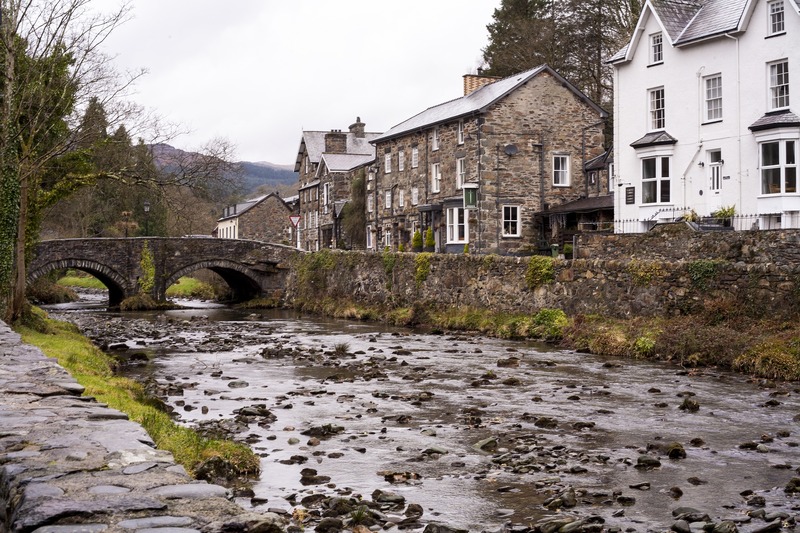 Rural businesses play a significant role in the UK economy. Yet, policymakers often overlook their contribution and, as such, have failed to realise the economic opportunities in many of our rural areas. Last year, University of Essex researcher Anupriya Misra presented an insightful webinar (register to hear a recording of the webinar) outlining some of the key challenges facing rural entrepreneurs, as well as the likely drivers of growth. Research by the House of Lords Library shows that the rural economy accounts for approximately 20% of England’s total economic activity, an estimated £229 billion. Unsurprisingly, one of the key differences between city and rural economies is the size of the agriculture, forestry, and fishing sectors. In England, they amount to 2% of the Gross Value Added (GVA) of the rural economy. However, in rural areas classed as ‘sparsely populated’ this figure significantly increases, with these industries accounting for 32% of registered local businesses. In Scotland and Northern Ireland, agriculture, forestry, and fishing play a more prominent role in the rural economy. In Scotland, 13 out of its 32 local authorities have more than 50% of their population living in rural areas, with these councils contributing 20.6% of Scotland’s GVA. In Northern Ireland, 25% of VAT registered businesses are involved in agriculture, forestry, and fishing, and outside of Belfast, it’s the largest industry in each local authority area. Slow broadband – Online rural businesses can be particularly affected by slow broadband speeds. In addition, businesses involved in the tourism industry are affected, as free wi-fi is becoming an increasingly important part of the visitor experience. Skills shortages – Rural businesses in sparsely populated areas can struggle to recruit the right staff, and their existing staff can experience challenges accessing training and development opportunities. Poor transport infrastructure – Poor infrastructure can make it challenging for rural businesses to recruit, as well as connect to suppliers and customers in larger urban centres. Difficulty accessing finance – Lower land values in rural areas can also limit a business’s ability to provide collateral for loans. Why do some rural areas do better than others? An interesting question raised by webinar presenter Anupriya Misra is why do some rural areas outperform others? In her view, a mixture of supply and demand factors impact on an area’s economic performance. For instance, having access to high skilled labour, good transport links to cities, beneficial planning laws, and business support are very important for supporting rural economic growth. Additionally, rural areas which have a wealthy local population or have products with strong global demand are also likely to be high performing. A key theme to emerge from the webinar was the important role business advice and networking plays for rural entrepreneurs. Fledgling rural businesses will often need a range of support, including help to develop their business management skills (such as basic accountancy skills), legal advice, as well as guidance on grant writing and the funding opportunities available to them. Entrepreneurs looking to grow their business, will need other forms of support, from help to develop an online marketing strategy to advice on providing great customer service. Informal networks, and opportunities to connect with other business owners, can also be an invaluable resource. In 2012, the Department for Environment, Food and Rural Affairs (Defra) set up the Rural Growth Network (RGN) Pilot Initiative to help rural areas overcome the barriers they faced. This included projects in Cumbria, Heart of the South West (HotSW), North East, Swindon and Wiltshire, and Warwickshire. In practice, this involved creating a network of ‘enterprise hubs’, offering rural businesses a mix of premises, business, and infrastructure support. An evaluation of the initiative highlighted that introducing enterprise hubs brought several benefits to rural entrepreneurs. 70% of start-up founders surveyed reported an improvement in their business skills and half reported that they improved their networking with other firms. In financial terms, the net economic impact of the RGN pilots, in terms of Gross Value Added (GVA), was estimated to be around £16.5 million, with £56.6 million expected over a further three years. And, for every £1 invested by Defra, £1.50 was created in net GVA. Researcher Anupriya Misra concluded the seminar by suggesting that the rural economy could be improved by following Defra’s evidence and creating a new network of rural enterprise hubs, which provide business skills and support that meets the needs of local communities. Follow us on Twitter to find out which topics are interesting our policy research team. You may also be interested in Research Online, a valuable resource for research and analysis, covering topics such as entrepreneurship, employment, learning and skills, and careers education.